Japan’s arena rock act ONE OK ROCK are starting 2017 off on the right foot thanks to the collection of tracks that make up their latest full-length and Fueled By Ramen debut. As their second English-language album (following 2015’s 35xxxv) and eighth overall, Ambitions proves there is no shortage of experience among this quartet, and they in turn deliver their most polished and anthemic record to date. 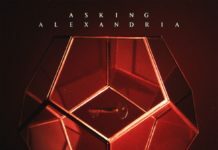 ONE OK ROCK pull upon a more mainstream radio-friendly influence (“American Girls,” “One Way Ticket”), but retain their edgy sound in the same vein as acts such as 30 Seconds To Mars and Bring Me The Horizon (“Taking Off,” “We Are”). 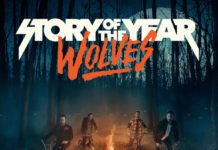 The band also recruited past tourmates 5 Seconds Of Summer (“Take What You Want”) and All Time Low’s Alex Gaskarth (“Jaded”) for welcome cameos, the latter of which—unsurprisingly—the most pop-punk sounding track of the bunch. 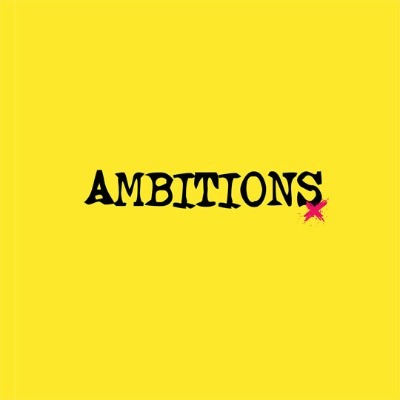 Overall, Ambitions is a landmark album, and it shows that ONE OK ROCK are certainly ones to watch as they will undeniably continue to take the world by storm. Next articleIs this more evidence that a Sonny Moore/From First To Last reunion could actually happen?